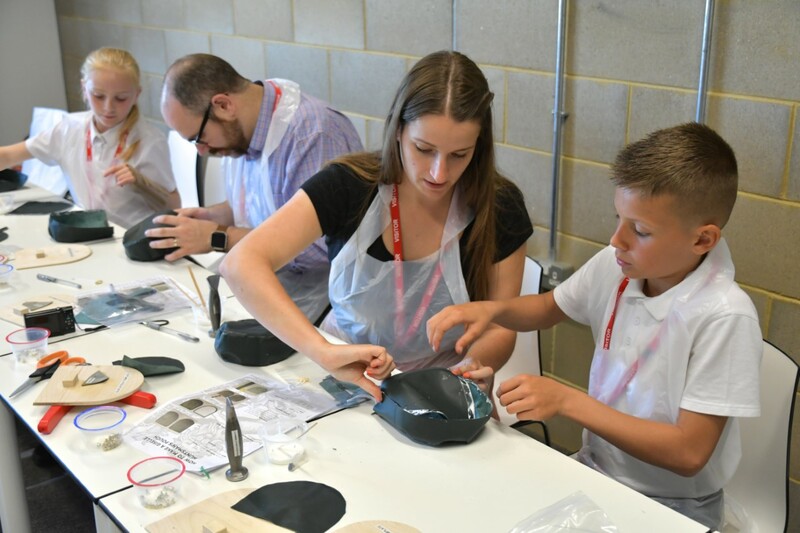 The Spotlight is a place for leaders from across the Royal Opera House Bridge region to share what they have learned, explore the varied challenges in cultural learning and showcase innovation. 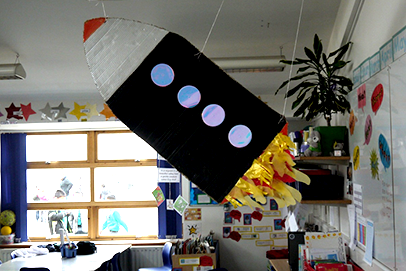 Executive Headteacher, Paul Jackson, reflects on how having a strong vision can be as important as a budget. 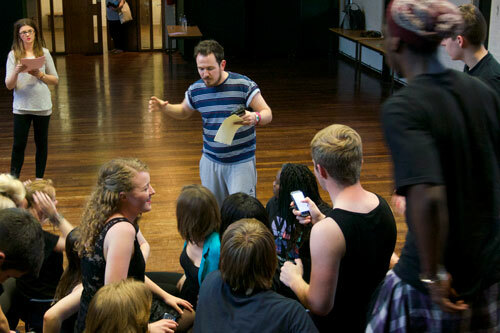 Next Generation Youth Theatre Co-Founder, David Lloyd, shares some of the challenges faced by leaders of small arts organisations. 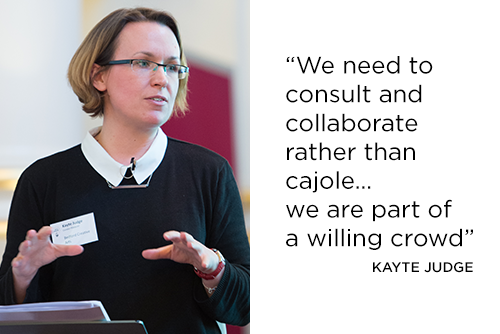 Social entrepreneur Kate Judge reflects on the growth of the Bedford Culture Challenge web tool and the importance of networks in finding the best solution to a challenge. 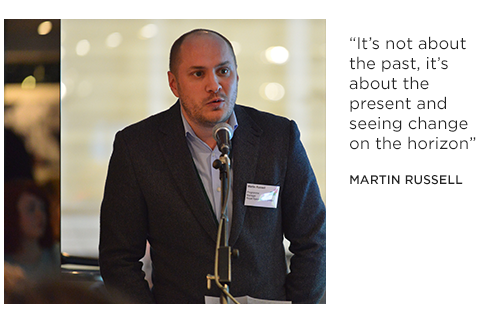 Head of Learning and Participation at Mercury Theatre, Martin Russell, reflects on the challenge of becoming a leader and inspiring others to support organisational change. 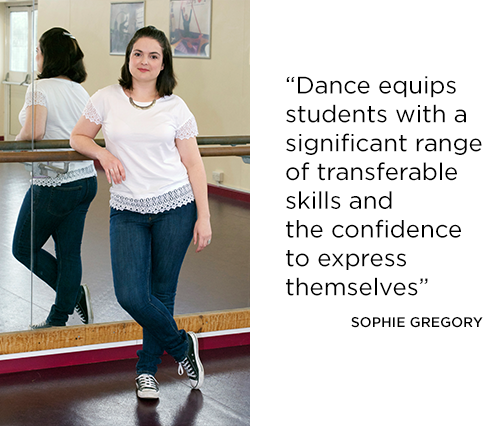 Sophie Gregory, the subject leader for Dance at The Colne Community School and College, looks at ways to embed dance and ensure teachers get the support they need to thrive. 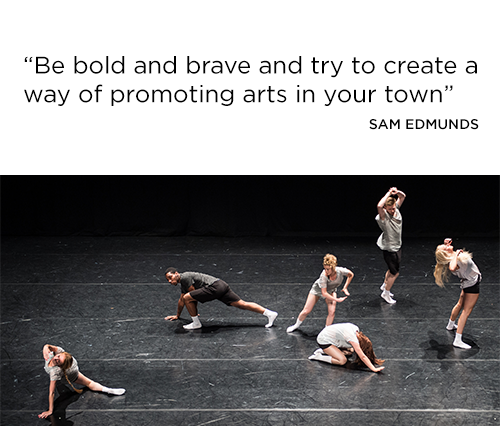 Nineteen year old Sam Edmunds makes a passionate case for the value of arts in education and presents a challenge to other young people: get involved and lead the change. 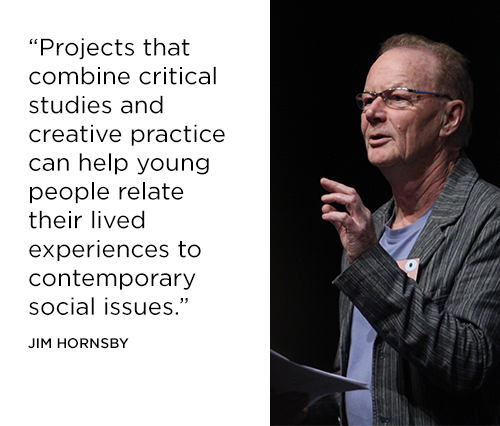 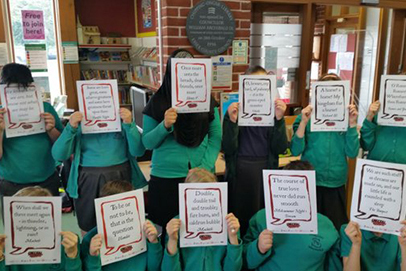 Jim Hornsby, founder of Runaway Media in Bedfordshire, looks at how cultural learning can help young people explore issues of conflict in their community. 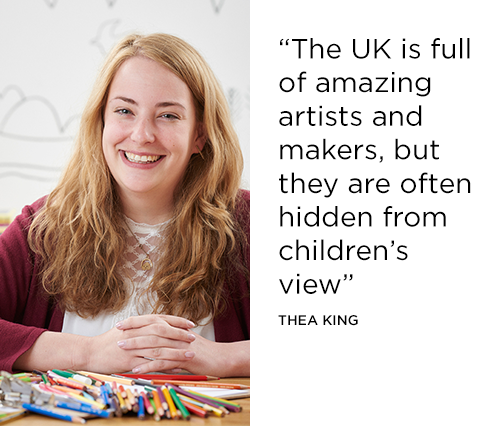 Graphic Designer,Thea King, highlights the importance of making professional artists more visible in children's lives. 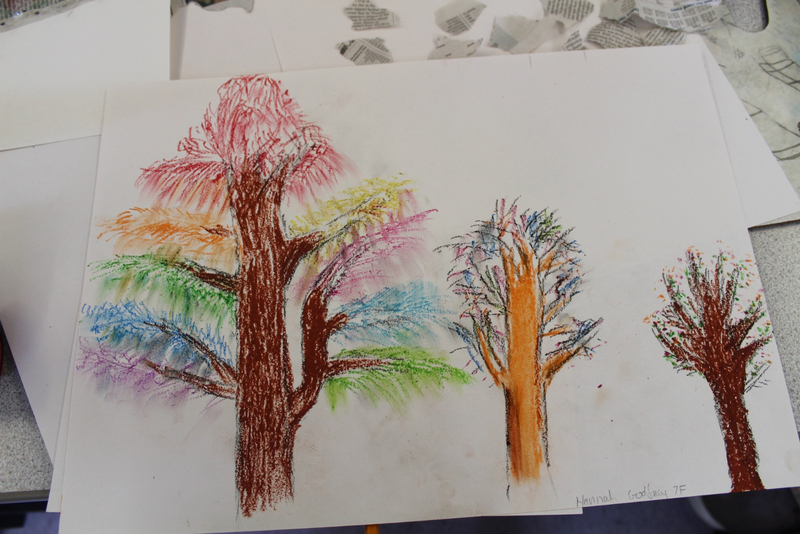 Southend High School for Girls has collaborated with local arts organizations to help support its Artsmark and Arts Award journeys. 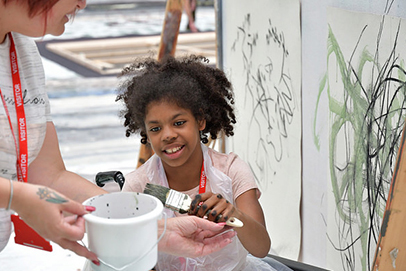 A handy and succinct guide delineating ways to help embed the arts in your school. 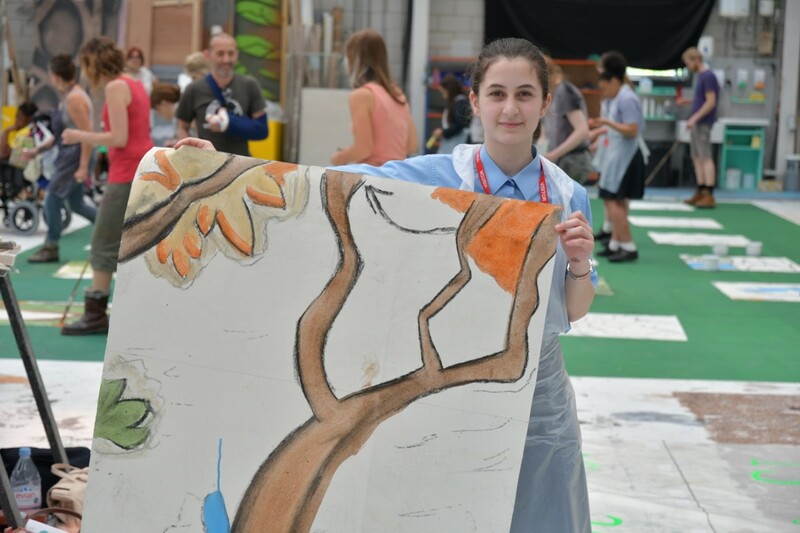 Find out how Artsmark and Arts Award work to support each other, and how to help an Artsmark journey by ensuring that there is a deep engagement with the arts in your school.